You didn’t think the One M9 from HTC would be the only phone to get the teardown treatment, did you? Heck no. 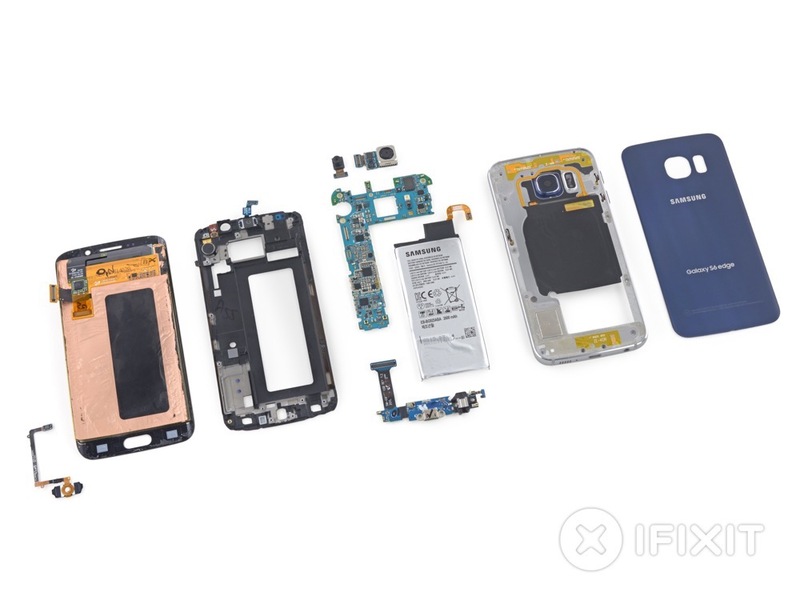 iFixIt is back, and this time, they have the Galaxy S6 Edge from Samsung. 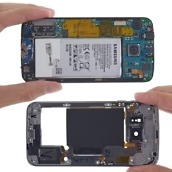 Inside, we see Samsung opted to place the phone’s non-removable battery behind the motherboard, the same as HTC. This means, when it comes to replacement, it will be nearly impossible for the average consumer to handle repairs. Furthermore, replacing your curved display will also prove quite difficult, as even the pros at iFixIt ran into a ton of adhesive, and even managed to rip the display from the rounded screen. Pro tip: That’s not a good thing. Of course, these teardowns show off processor and storage configurations, but this particular one does not reveal anything we did not already know. However, if we are being extremely nosey, it looks like there was plenty of room for a microSD slot, but that is to my untrained eye. 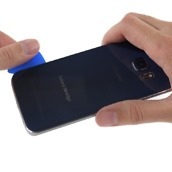 In conclusion, the Galaxy S6 Edge received a repairability score of just 3 out of 10. Not good. 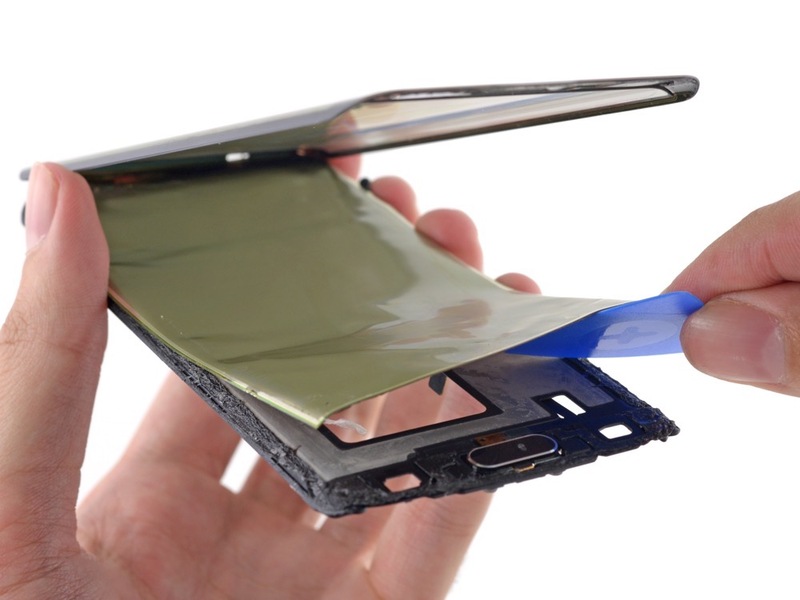 At the end of the day, both phones, the Galaxy S6 Edge and One M9, feature very low repairability scores. So, if you plan on doing any at-home repairs, be prepared, and best of luck to you. But keep in mind, your One M9 has Uh Oh protection. 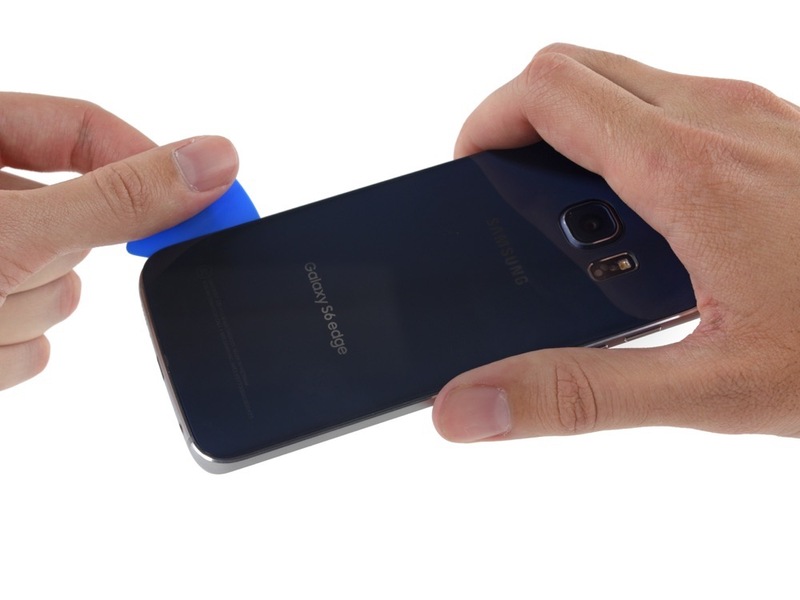 The Galaxy S6 and S6 Edge, do not.